If you want your hair to shine, add white pepper to fresh lemon juice and apply the mixture on your hair. Let it stand for 10 to 15 minutes, before washing it off. You will find your hair has an envious glossy shine and bounce. 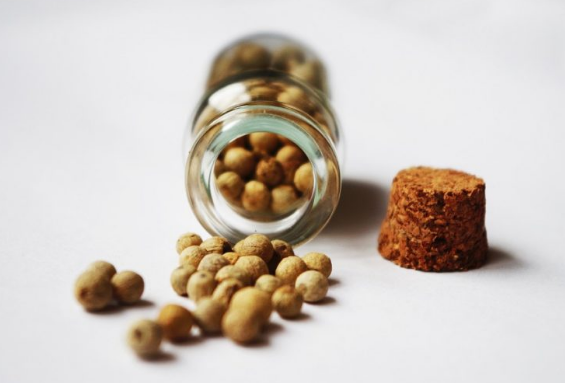 Both white pepper and black pepper are wonderful ingredients that treats dandruff naturally. All you need to do is to combine white pepper with curd, apply the paste on the scalp and wash it off after 30-40 minutes. Applying this paste works amazingly to get rid of dandruff.